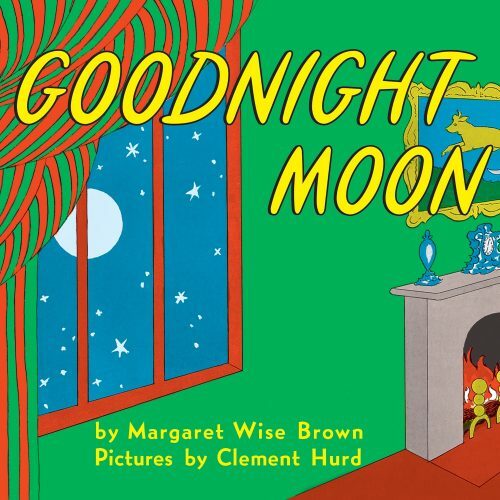 Eric’s choral setting of Margaret Wise Brown’s Goodnight Moon, featuring the Eric Whitacre Singers and soprano Grace Davidson. The sheet music for all three arrangements has been published. Find out more in the Music Catalog.